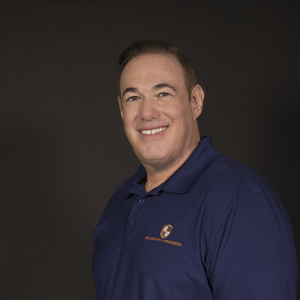 Mark is a widely recognized leader in the Tucson financial advisor community, having served on the local Financial Planning Association (FPA) board. He is also an active member of REAP, Rotary Club of Tucson and Caballeros del Sol. He hosts a weekly radio show called, $aving With $ilverman, focusing on financial and retirement planning as well as investing.